For all of your joinery needs! Are you looking for a leading local joiner in Manchester? 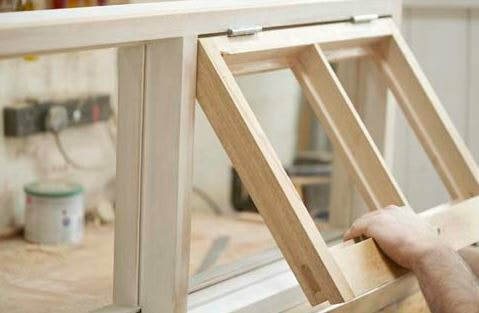 If yes, our company is here to help you with some of the best joiner services in the entire region. 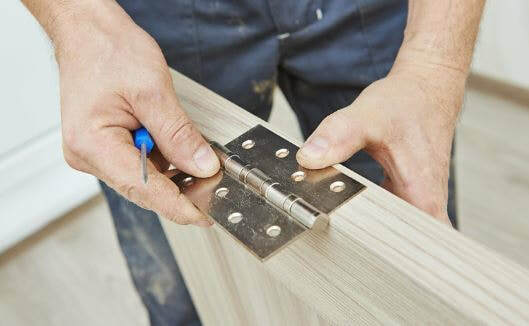 Call us every time you need some joinery work done and get the help from skilled and experienced joiners in Greater Manchester. We can handle your project from beginning to end, from the initial design to completion. You will surely be pleased by the end result you will be getting. We attach a lot of importance to the small details because they believe that they make a huge difference at the end of the day. 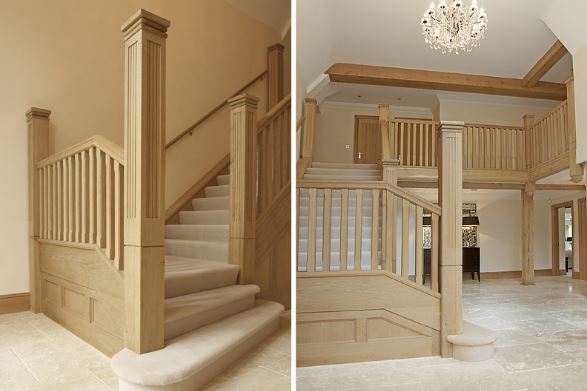 State-of-the-art equipment and tools are used on a daily basis by Manchester Joiner to produce the joints that will be needed for your project. Most of our machinery is non-portable which means that most of the work will be performed in our workshop. Whether you need interior or exterior doors, tables, bookshelves, stairs or anything else, we can assist you and perform the work needed within a reasonable amount of time. We are usually booked weeks or months in advance but this is the sign that our expertise is sought after. All pieces will come together in a perfect manner with our company. We have collaborated with a variety of architects, commercial customers, and residential customers in the area. We make your rooms more beautiful and also more practical. 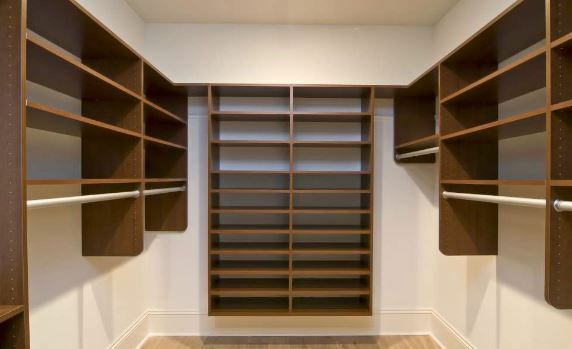 You want your house to have everything stored in a convenient location that is easily accessible without sacrificing aesthetics. 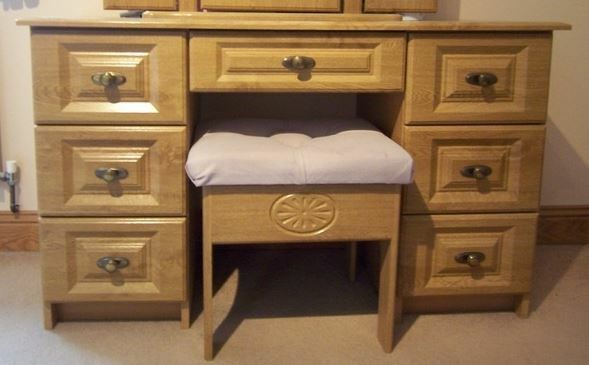 We can produce or replicate anything in the form of traditional or contemporary styles joinery and even carpentry. Just show us what you would like to see and we will create it just for you. Our services are available to both local businesses, and property owners or construction builders in the area. Get in touch with us for a free quote and discover a wide range of possibilities that will improve the curb appeal of your home. Aesthetics are not everything but they do count when you undertake a renovation project in your house. 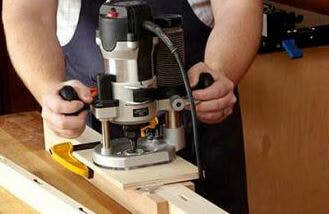 Your kitchen and bathroom are especially important and woodwork should never be left to a regular carpenter that is not very knowledgeable about joinery. 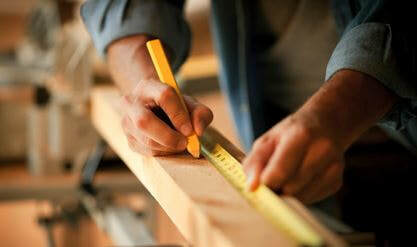 Our experts know about both joinery and carpentry and their goal is to combine a precise design with durability. We build outstanding products that will stand the test of time. Weather-resistant, well-fitted cabinets and wood objects are our specialties. We would love to hear what you have in mind in order to create for you the perfect timber or lumber piece for your interior or exterior. Installation in the homes of our customers comes at the end, once our carpenters in Manchester are done using the machinery and special tools we keep in our workshop. 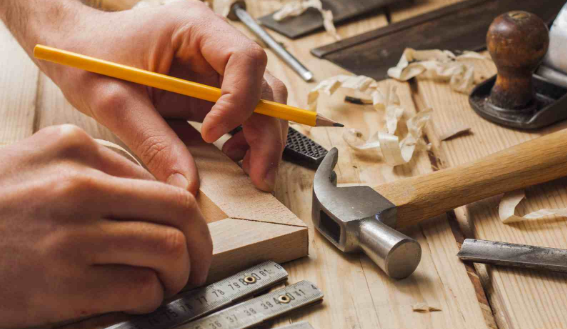 So many skills are associated with joinery that it will be difficult to list them all but if we had to mention a few, it would be creativity, problem-solving, and innovation. Our joinery workshop is here to plan, design, create and produce beautiful furniture by assembling wood and performing ornamental work that a carpenter wouldn’t do. You want to add a special touch to your interior and the best way to do it is by hiring the right professional to take care of your doors, windows, cabinets, and furniture of all kinds. We have a passion for wood and love carving and turning it. We work with many reputable contractors in Lancashire and would love to show you what we are capable of. 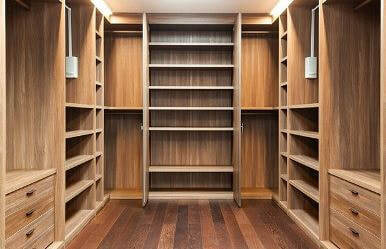 Our experts in cabinet making can do wonders for your home renovation project. You want something unique that stands out from the rest and our expert joiners will do just that. 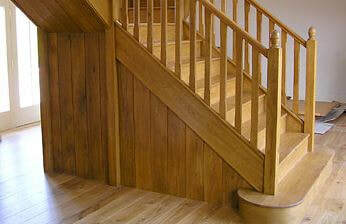 Seamless woodworking and joinery are the true signs that we work to higher standards than most. Our team of craftsmen has won many awards and has accumulated a wealth of knowledge during all their career that puts them in the top 1% of their profession in the UK. We also love to perform restoration work and refurbishment. You may know exactly what you want for your room or you might prefer to work directly with one of our designers to create the ideal space for your needs. In both cases, we will make the most of your existing space and integrate everything together so it works seamlessly. You have never seen switches and cables combined with such a high quality of finishings. Need a joiner? There are plenty of joiners in Manchester but none is exactly like us in terms of professionalism, customer service, and workmanship. We attach a lot of importance to making sure our customers fully happy and never hesitate to go the extra mile. We can create your very own bespoke window shutters, kitchens, built-in wardrobes, storage, and shelving space among others. Using good materials and offering great workmanship is what we do best. Good things come to those who wait: one project might take some time to complete, especially since we are typically booked weeks in advance and have plenty of projects going on, but we guarantee you that you will love the result. Most of our clients call us again and again, and they also recommend us to their friends.